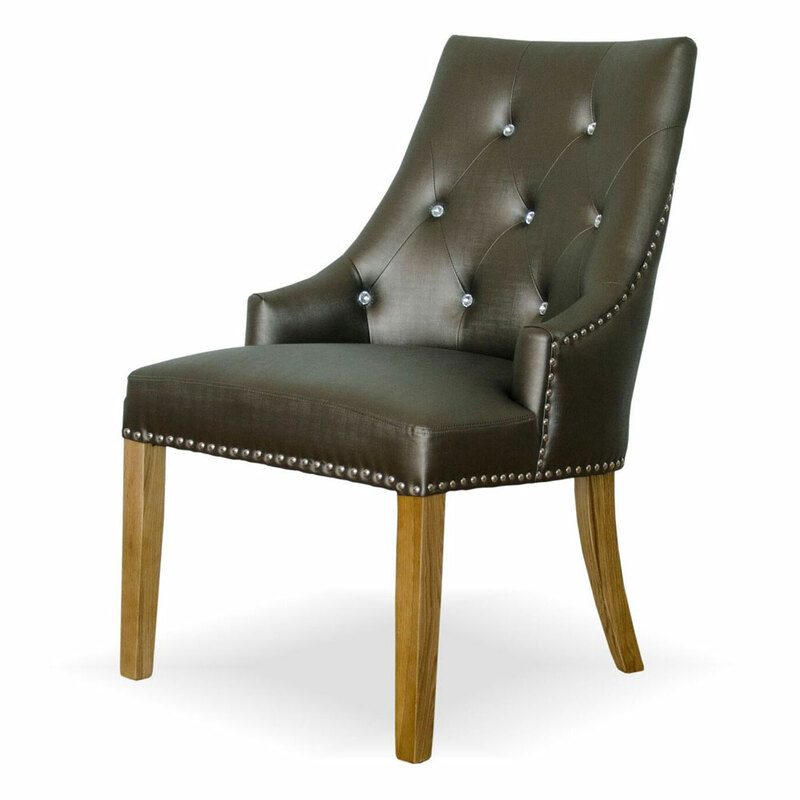 The Richmond black dining chairs are accented with a curved skirt and high scrolled backrest. 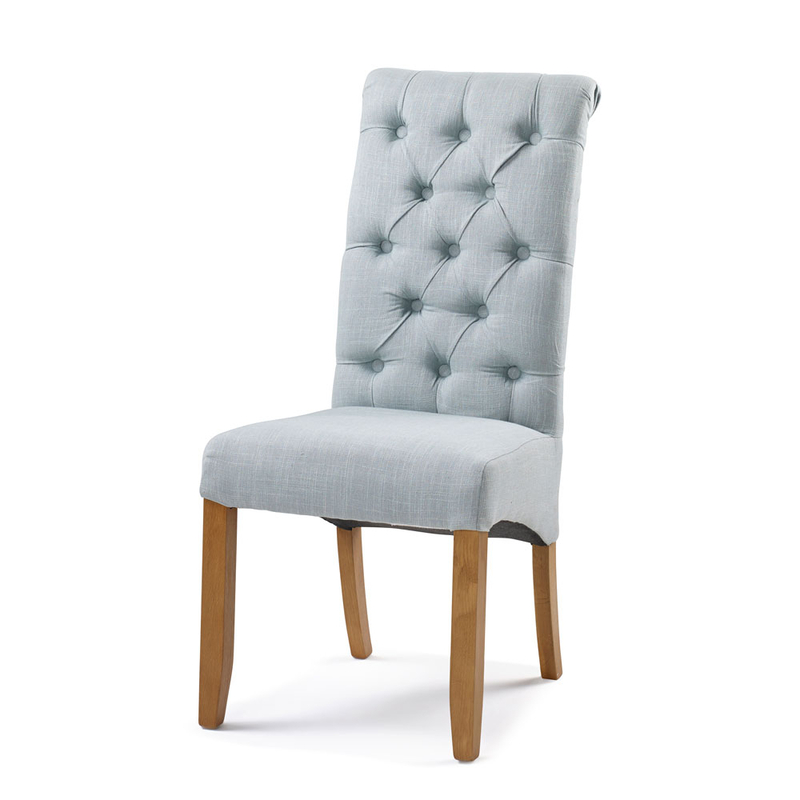 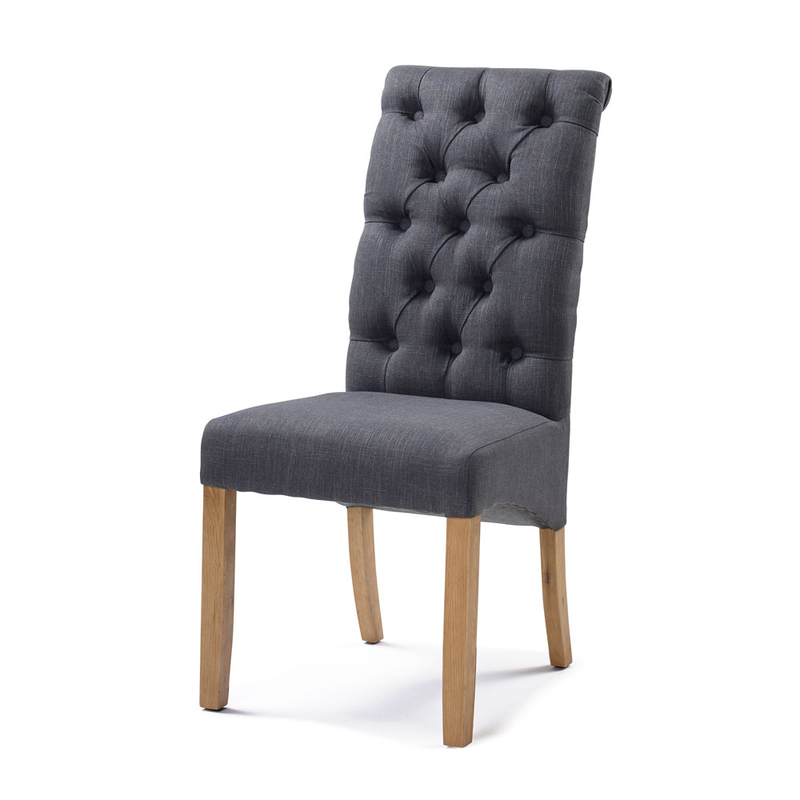 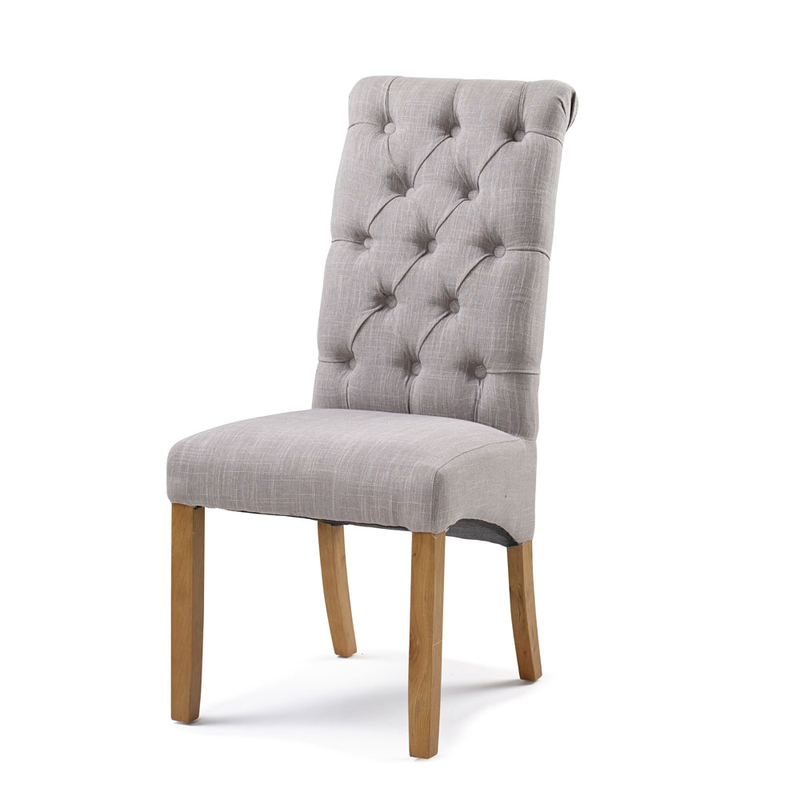 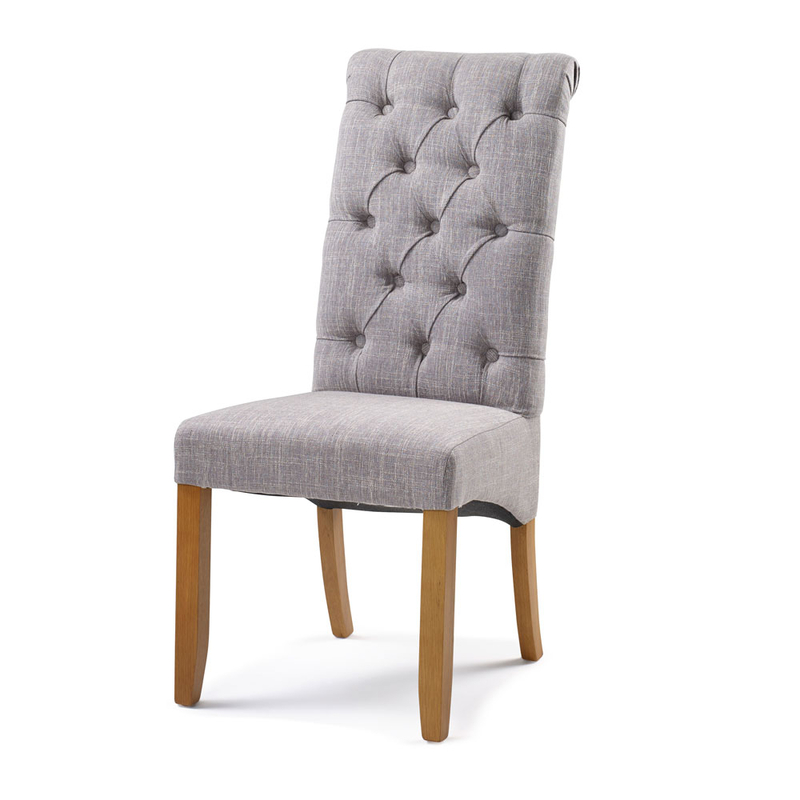 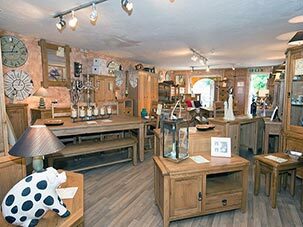 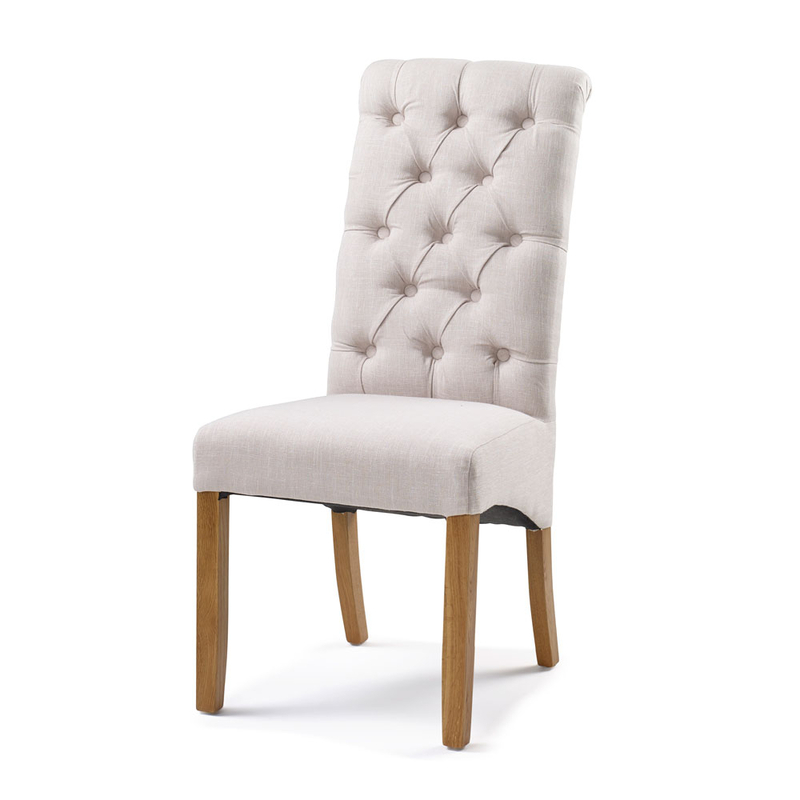 Tailored with lovely edge and back stitch detail and made with high quality, high density foam and fibre upholstery. 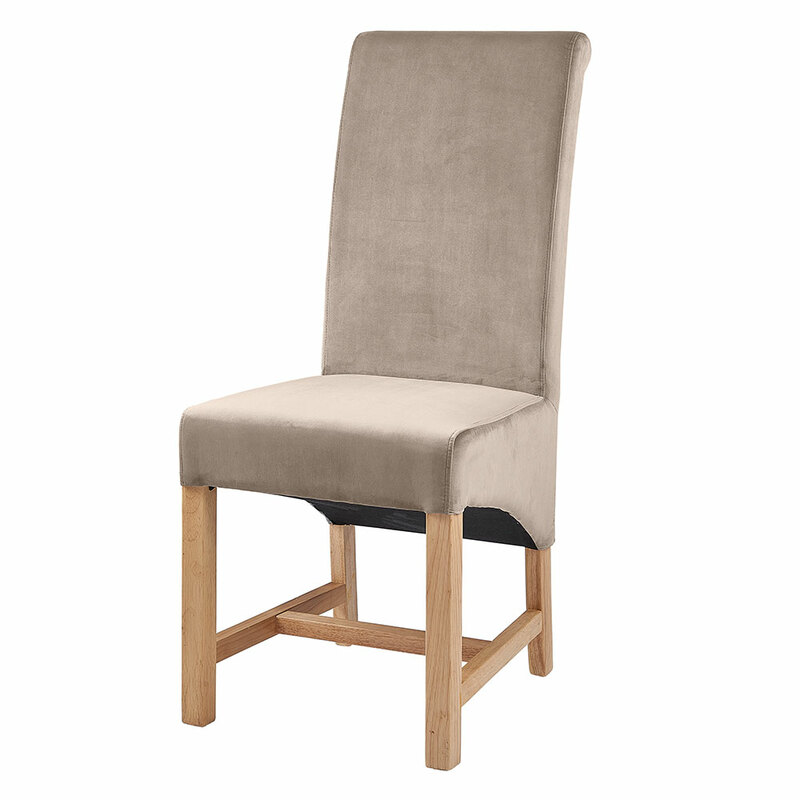 Medium firm seating provides a long lasting comfort sit and the curved back rest provides extra support. 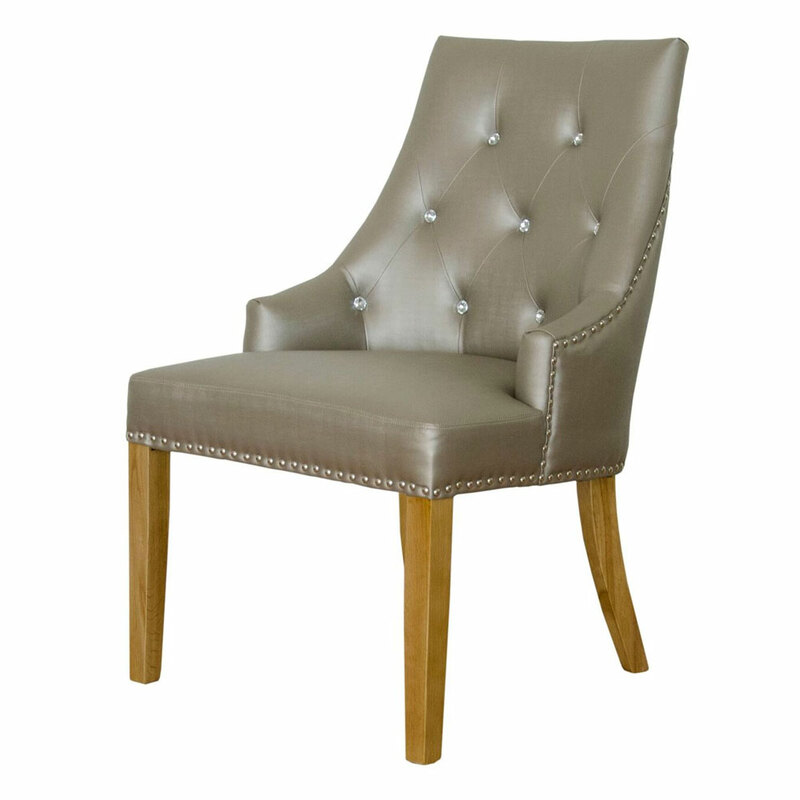 Made with a solid wood frame.